The 2003 invasion of Iraq was illegal, Lord Prescott, former deputy prime minister to Tony Blair has admitted, adding that he would live with the “catastrophic consequences” of this decision for the rest of his life. "In 2004, the UN Secretary-General Kofi Annan said that as regime change was the prime aim of the Iraq War, it was illegal. With great sadness and anger, I now believe him to be right," Lord Prescott wrote in a Sunday Mirror column, the confession coming shortly after Sir John Chilcot's report into the lead-up to the war was unveiled. The Chilcot Report concluded on Wednesday that Britain rushed to join the conflict before all other bloodless options had been exhausted, with the assessment of Iraq's capacities "presented with a certainty that was not justified." A 2002 letter released by the Chilcot Inquiry showed that Blair assured then US President George W. Bush eight months before the invasion that "I will be with you, whatever." “Tony’s note to Bush with that devastating quote ‘I am with you, whatever’ was all the Americans needed to go in, without UN support. 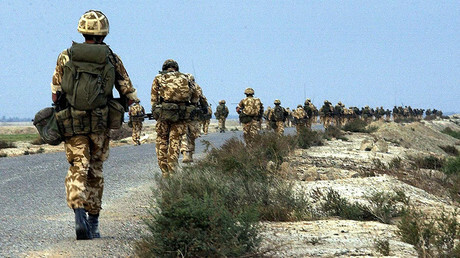 They wanted it over and done with quickly to avoid the heat of a summer military intervention," Lord Prescott writes. Although the Chilcot Report had gone into detail about what went wrong, the peer said he wanted to "identify certain lessons we must learn to prevent this tragedy being repeated." "My first concern was the way Tony Blair ran Cabinet. We were given too little paper documentation to make decisions," he wrote. “No documentation was provided” to justify Attorney General Lord Goldsmith's reasoning that it was “legal to act militarily against Iraq,” he added. "As the Deputy Prime Minister in that Government I must express my fullest apology, especially to the families of the 179 men and women who gave their lives in the Iraq War," the 78-year-old member of the House of Lords wrote. "A day doesn’t go by when I don’t think of the decision we made to go to war. Of the British troops who gave their lives or suffered injuries for their country. Of the 175,000 civilians who died from the Pandora’s Box we opened by removing Saddam Hussein," he added. 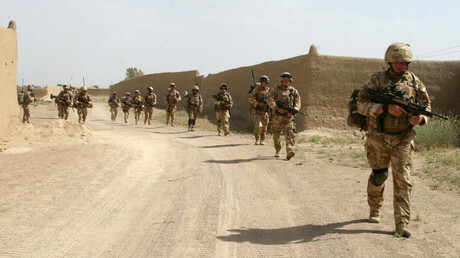 Nearly 4,500 American personnel, 179 British troops and some 150,000 Iraqis were killed in the six-year war, plunging Iraq into chaos, which is thought to have helped create Islamic State (IS, formerly ISIS/ISIL). On Wednesday, Tony Blair described the decision to join the US in military action in the Iraqi war as the “hardest, most momentous, most agonizing” of his life. “I did it because I thought it was right,” Blair said, expressing “sorrow, regret and apology” over the mistakes made. “I have got back to that time when I learned that my brother had been killed. There is one terrorist in the world that the world needs to be aware of and his name is Tony Blair,” the sister of a UK soldier fallen in the Iraqi campaign said at a press conference accompanied by the applause of other relatives. “I think about him so often. There is never a closure on to losing someone,” the father of a 19-year-old soldier who also died during the operation said. 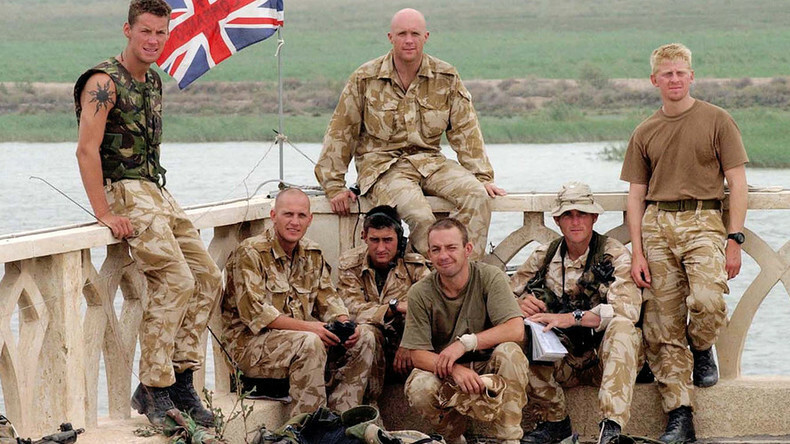 “Blair has a lot to answer for… I just want some justice for these soldiers,” the man added. An Iraqi victim of the war who became a symbol of coalition’s invasion, Ali Abbas, was only 12 years old back in 2003. He lost both arms and suffered severe burns when two US missiles hit his house and killed 16 members of his family. “There was no military base near our house. I don’t understand why they did this,” Abbas told RT. “I want to ask him [Tony Blair] if he wants to come back to Iraq and if he would do the same thing again".